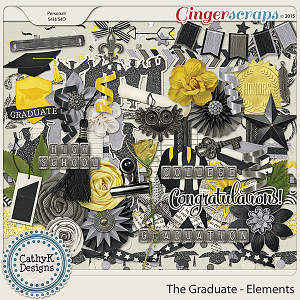 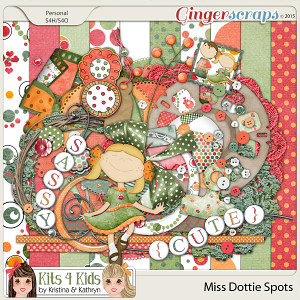 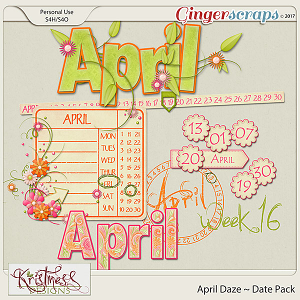 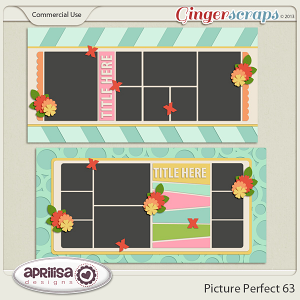 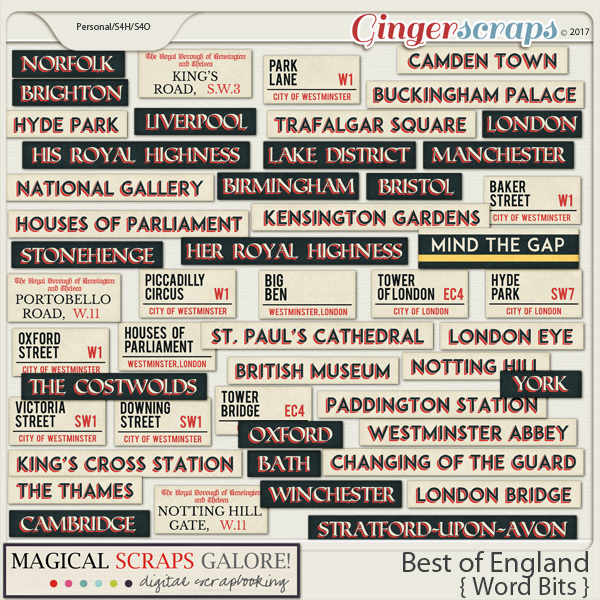 50 word bits that coordinate with the Best of England page kit and pieces. 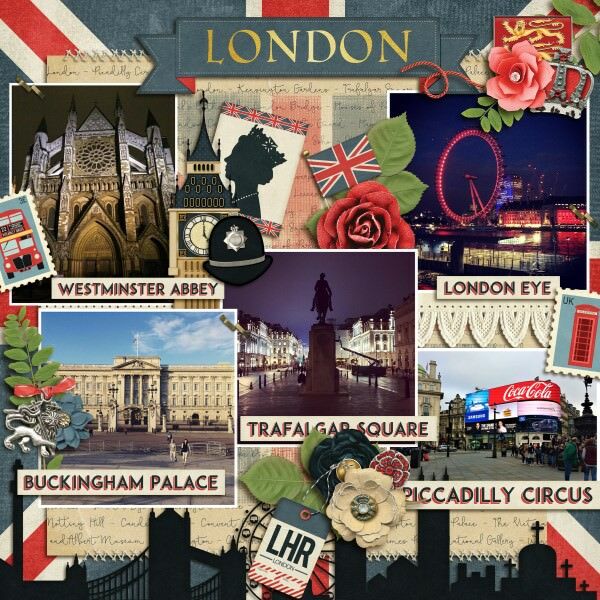 England holds a special place in my heart. 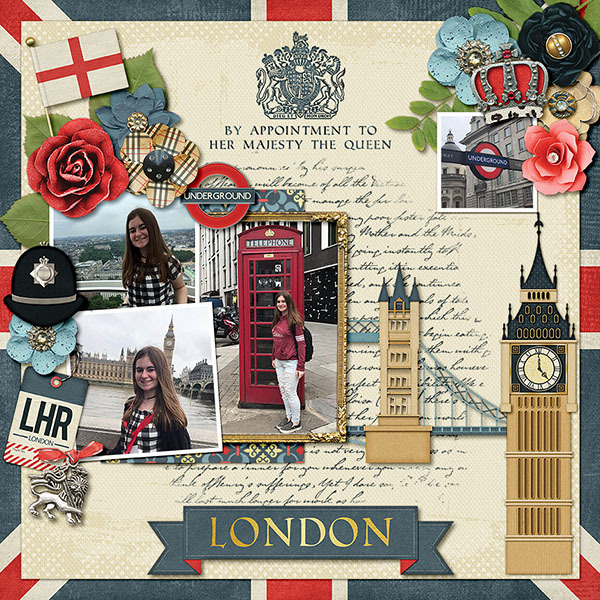 From my honeymoon memories, to my daughter spending one month there on a study trip as I type this, England is the beautiful country where my great grandfather was born. 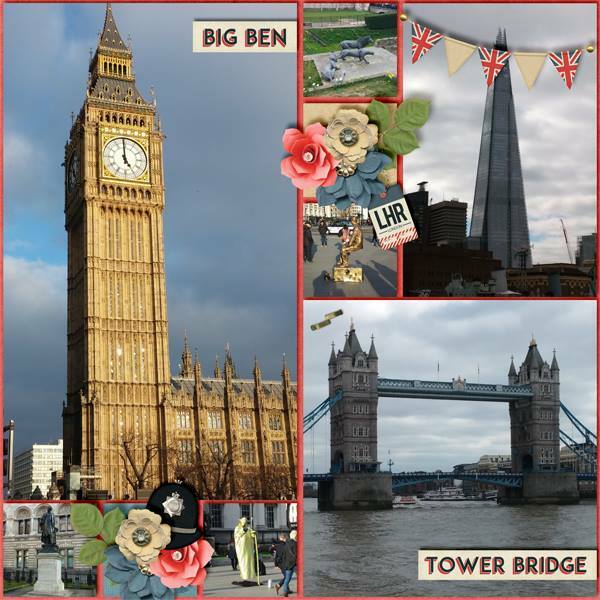 This collection celebrates all things British and overflows with English icons such as the Big Ben, the Tower Bridge, the iconic double decker buses and telephone boxes, Royal crowns and tea sets ... among many other fabulous goodies and patterns. 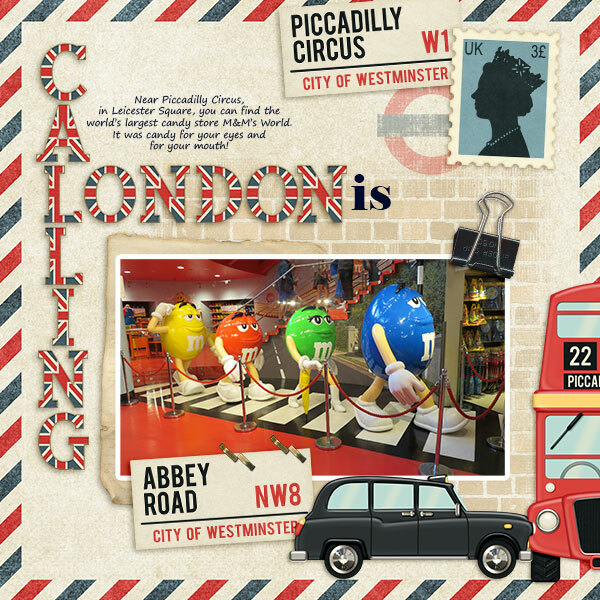 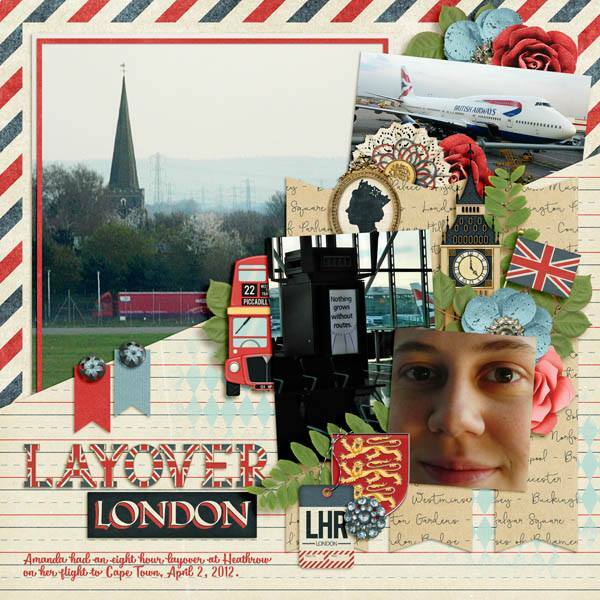 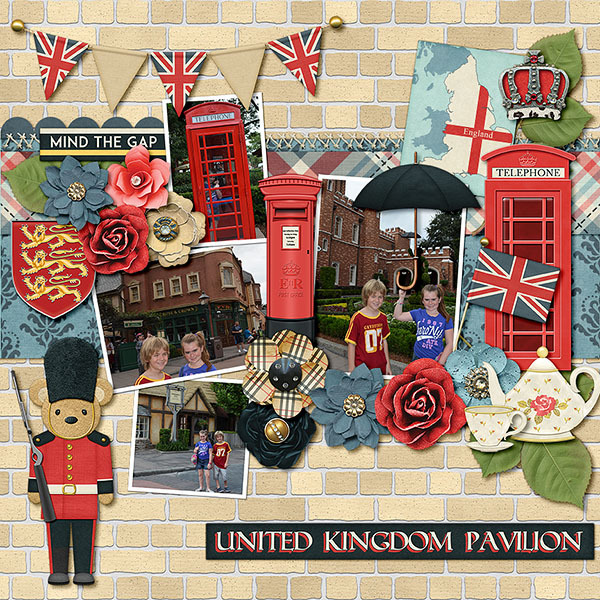 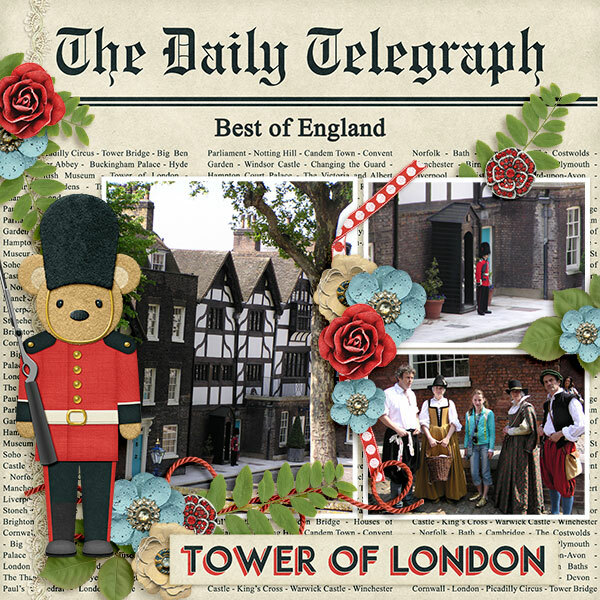 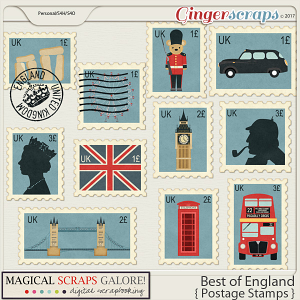 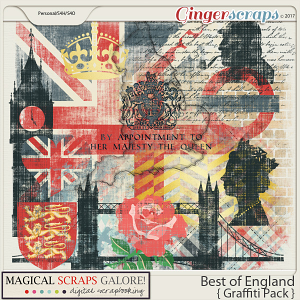 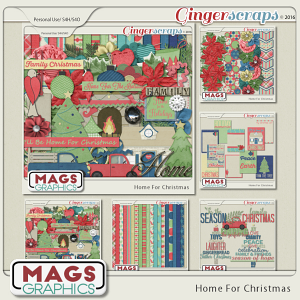 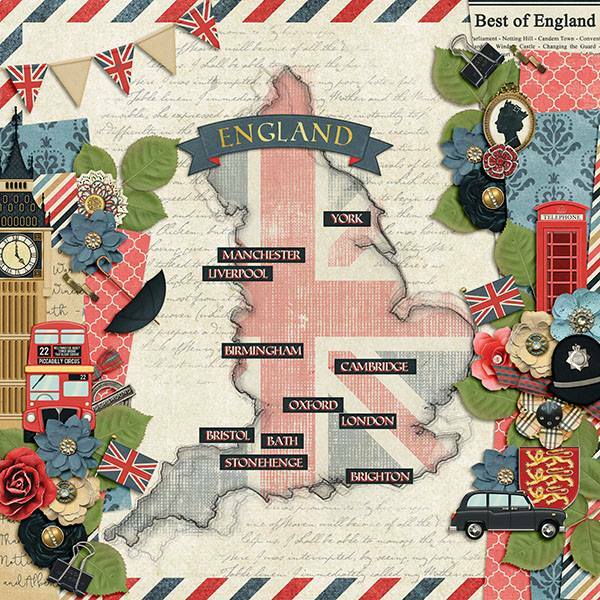 This is the perfect collection to add some British flavor to your layouts, whether you are visiting England or the UK pavilion at Epcot, scrapping your English heritage, or you just want to add some London flavor to your pages.